Richard Ritchey is….THE REPTILE MAN! Rich has been a friend and colleague of mine for over 20 years, and is an expert in the field of Herpetology, the study of Reptiles. 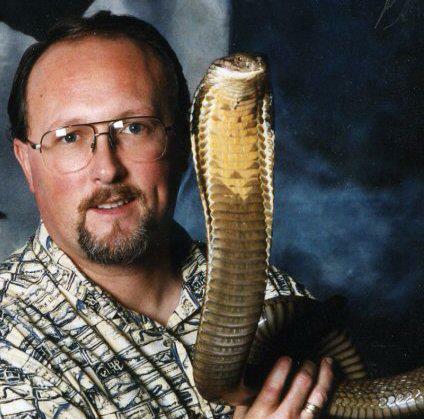 And he hosts the best reptile shows in the Pacific Northwest!